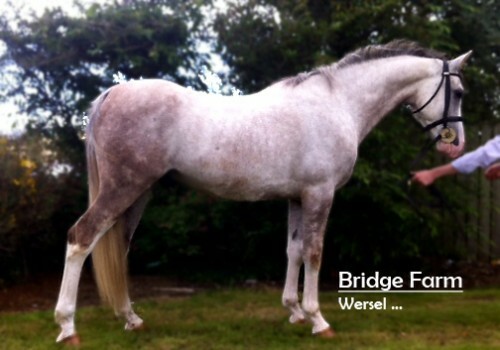 Wersel is approximately 15hh and is a really lovely looking young horse, his movement is exceptional. He would make a lovely show horse. 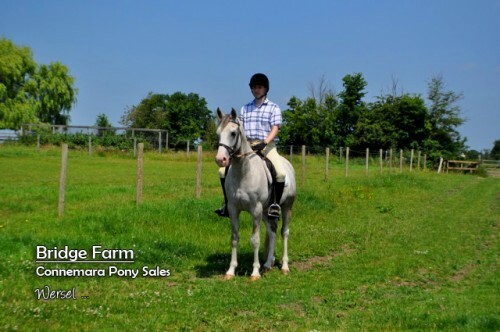 as he has a nice small head and is a nice grey roan colour. 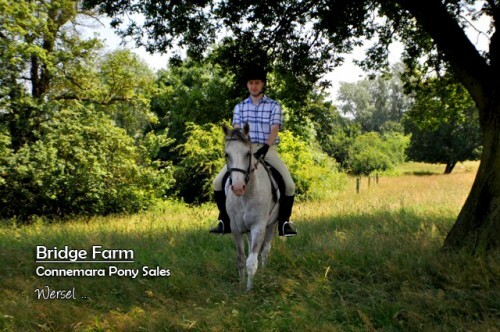 He is ridden in a snaffle bridle, and is easy to tack up and a very comfortable ride. Wersel loves hacking out. He has been ridden in open fields and been very well behaved. Wersel goes first or last. He has been good in all traffic met to date. Wersel has also travelled in the lorry without any problems. Wersel has popped over some small cx jumps and jumped in the school. We feel he would make a good endurance horse, or for a mother and daughter share to hack or a nice show horse. 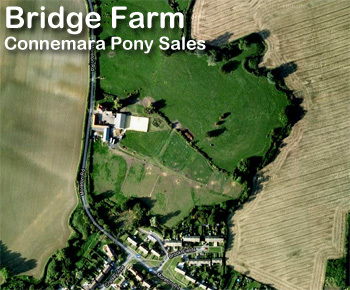 We are looking for a good home for this lovely horse.